Golfing Rules, Seriously! Part 1 of 2001 from the AIR Golf Rules official! 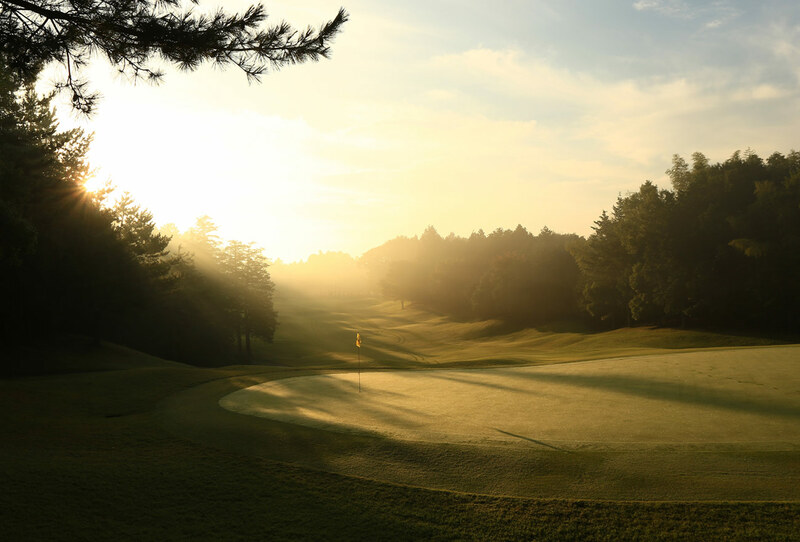 'Play the course as you find it, play the ball as it lies. If you cannot do that, do what is fair". I play golf according to the rules as best I can. I don't know if you have ever read the actual rules- but they are a pain in the putt (pun intended) to do so. Rule 27, sub-section 3, para 9, excepting rule 17. WTF! But, to do as the opening quote above dictates- then you need rules. Recently I was playing with a guy at a course in Chiba, he played a putt on the green and hit another players ball, also on the green. 'No problem' he said. I'll just putt out. Without quoting the book, I informed said guy that he now had a two shot penalty. 'Yes Fkn way' I said. 'Because it is the rule', I said. 'Why is it the rule' he said. And this is the nub of the matter concerning rules book. It does not explain why any rule is a rule. Of course, the reason for this rule number blah blah is that if it was not against the rules, and another player left his ball just beyond the hole or even to the side, a player could play in off the ball or play his ball hard at the hole knowing that if he ran over the cup he would have a back stop. Anyway, the point is for whatever the reason a rule came into existance is irrelevant, the point is if you play the game then you play by the rules! Got it? Good. Playing 4 rule in Japan	Golfing rules, Seriously! !